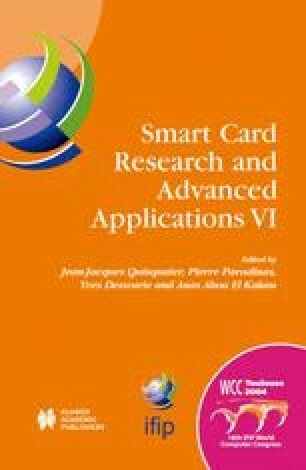 The power analysis on smart cards is a real threat for cryptographic applications. In spite of continuous efforts of previous countermeasures, recent improved and sophisticated attacks against Elliptic Curve Cryptosystems are not protected. This paper proposes two new countermeasures, the Randomized Linearly-transformed Coordinates (RLC) and the Randomized Initial Point (RIP) against the attacks including the Refined Power Analysis (RPC) by Goubin and the Zero-value Point Analysis (ZPA) by Akishita-Takagi. Proposed countermeasures achieve notable speed-up without reducing the security level.